Update: Deadline has revealed that ABC has chosen to not order a pilot for the Marvel female superhero project despite the production commitment. ABC is developing a female-led Marvel superhero project. The untitled drama has a production commitment per Deadline and hails from Allan Heinberg, the screenplay co-writer of Wonder Woman, Marvel Television and ABC Studios. Heinberg (who was also the showrunner of ABC's The Catch) and Jeph Loeb will executive produce. Written by Heinberg, the project is about female characters with superpowers. 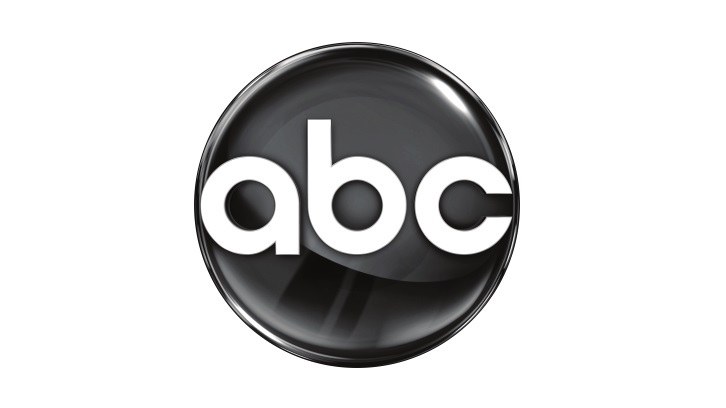 Launching a new Marvel series has been a priority for ABC and it's noted that Heinberg's project emerged as a frontrunner from the start. As per usual, the project is shrouded in secrecy but Deadline notes that it'll be based on lesser-known Marvel characters. There have been a number of fairly obscure female superhero team-ups that have appeared sporadically in Marvel comics over the years, including A-Force, Lady Liberators and Fearless Defenders.